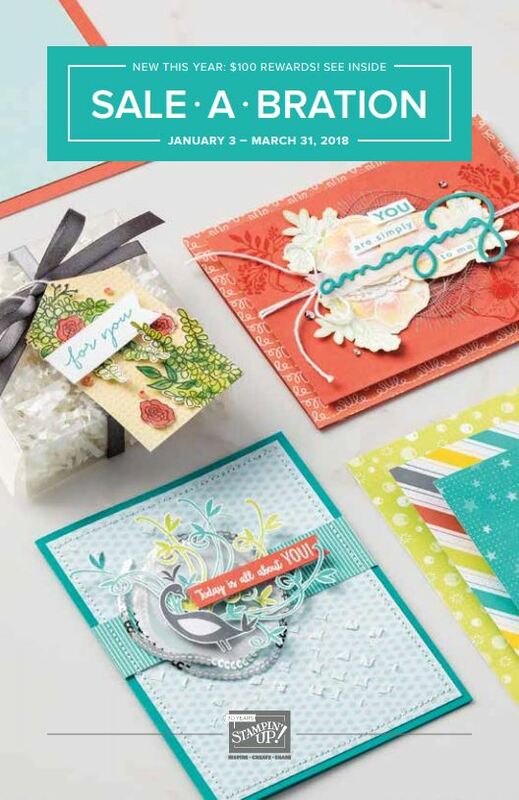 Stamped Sophisticates: Heartfelt Blooms Sale-A-Bration Selection from Stampin' Up! Heartfelt Blooms Sale-A-Bration Selection from Stampin' Up! I had a bad scare earlier today with my aging computer. It wouldn't start. It kept adding updates and running automatic repairs. Throughout the day, I ran diagnostics, rolled back to earlier restore point, and tried different fixes. Nothing worked,so I started exploring if I could create my blog posts on my iPhone. The good news, is that I found that I could do 100% of my blog updates via phone! I'm always impress when I learn something about technology that I didn't know I could do. However, one of the many repairs seemed to have worked. I'm so happy that I can use my trusty keyboard on my laptop. It is soooo much faster than creating a blog post on my iPhone. Today I'm again using the Heartfelt Blooms set. I'm so in love with this set, which is one of the free picks from the Sale-A-Bration selections with a $50 order. I have so many ideas for using this set, I'm sure this isn't the last time you'll see samples from me using this stamp set. 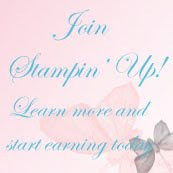 If you are placing a $50 Stampin' Up! order to earn a free selection, this is the one set I highly recommend. Today, I'm showing this set with an extra technique for the flower centers. The Faceted Gems used as the flower centers, have been colored with Blends to match the colors in the cards. I love this technique. It means that any White, silver, or clear embellishment can be colored with the alcohol-based blends to match your card colors. It means that if you're doing a class where you need several embellishments of the same colors, you can easily have your crafters create the color they need from a card of Faceted Gems, Metallic Enamel Shapes or White Perfect Accents. Love this idea! The base of the card is Sweet Sugarplum. Then a layer of Night of Navy and then the Whisper White layer is filled with stamped images from the Heartfelt Blooms set. The images are stamped in Sweet Sugarplum with colored Faced Gems centers. The sentiment is stamped in Night of Navy. The sentiment is one of three sentiments included with the Heartfelt Blooms stamp set. The sentiment is stamped on a punched image using the Tailored Tag Punch from the 2018 Occasions Catalog. Note the shimmer of the colored Faceted Gems. The Night of Navy ribbon behind the sentiment is another Blends creation. I wanted a narrow Night of Navy ribbon rather than a wide Night of Navy ribbon. I couldn't find one in the catalog, so I made my own. I used the 1/4" Island Indigo Ombre Ribbon, and colored it to a solid Night of Navy ribbon using the Night of Navy Blends. I'm so excited to see different ways I can extend my supplies using the alcohol-based Blends markers. What have you modified using the Blends markers? To see more about any of the supplies used in today's projects, click on an image below to see larger product images and/or to go directly to my Stampin' Up! store. 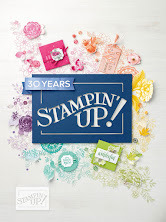 To download free copies of the current Stampin' Up Catalogs, click here. 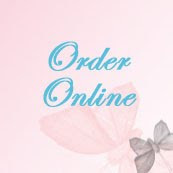 Visit the Sale-A-Bration tab on my blog to learn how to earn free gifts during Sale-A-Bration. Download a free Stampin' Up! Sale-A-Bration brochure to see gifts you qualify for.